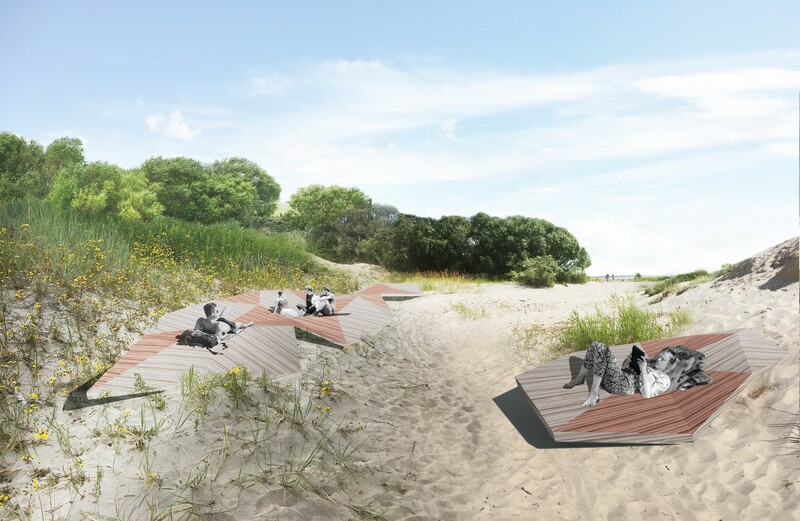 Scape Design were awarded 2nd place with associated Prize Money for our design for a contemporary symbiosis to strengthen the beachfront through three distinct character areas – 1.8km long sandy beachfront with dunes, a vast coastal meadow and historic beach park. 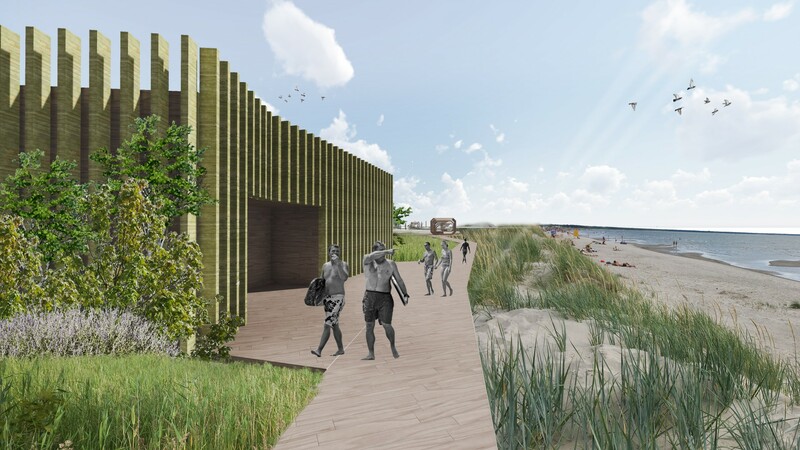 Scape Design used the traditionally quieter summer months to brainstorm ideas for transforming the historic beachfront of Pärnu, Estonia into a sustainable and forward thinking 21st century public resort destination. 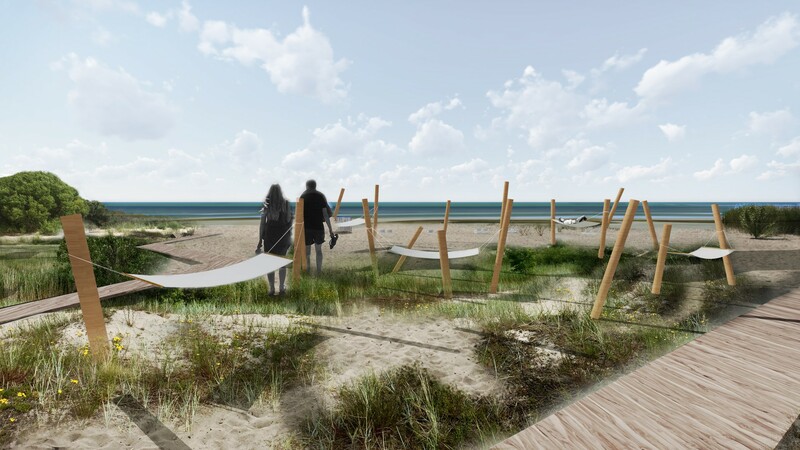 Public beaches throughout the world have been in constant change and Pärnu is not an exception to this. The historic layers in the public realm and built environment are clearly visible today, providing a solid base for looking forward to challenges lying ahead. True to the Scape design philosophy of hospitality and guest experience, the proposed aims to keep the needs and requirements of the end user, from local residents to regional holidaymakers at the forefront of this exciting scheme. Competition code phrase PELILOO is formed of three conceptual keywords in Estonian – PEAVARI (Shelter), LIIKUMINE (Movement) and LOODUS (Nature). These three principles set a clear framework for the proposed, from broad strategic vision to more precise (landscape) architectural detailing. 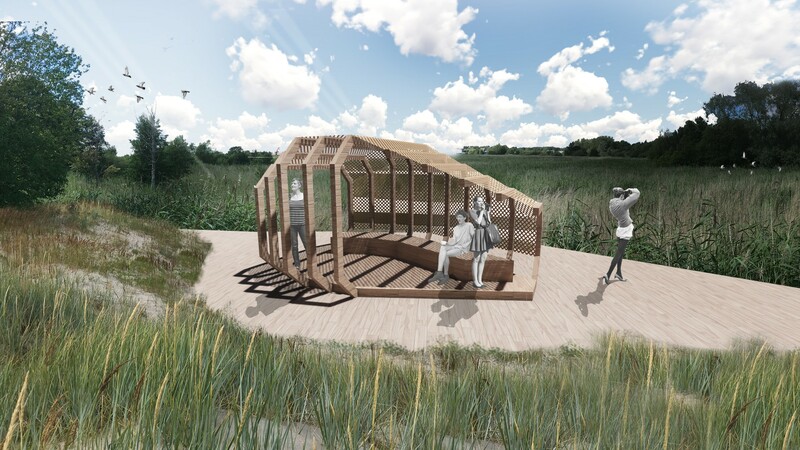 Shelter – a wide range of meaning from literally a shade structure or hideaway, to wider principles of conservation, sustainability and heritage. The visitor’s welfare does not come at the expense of anyone or anything; the objective is to promote sustainable and mutually supportive coexistence of the natural habitat and human activities. 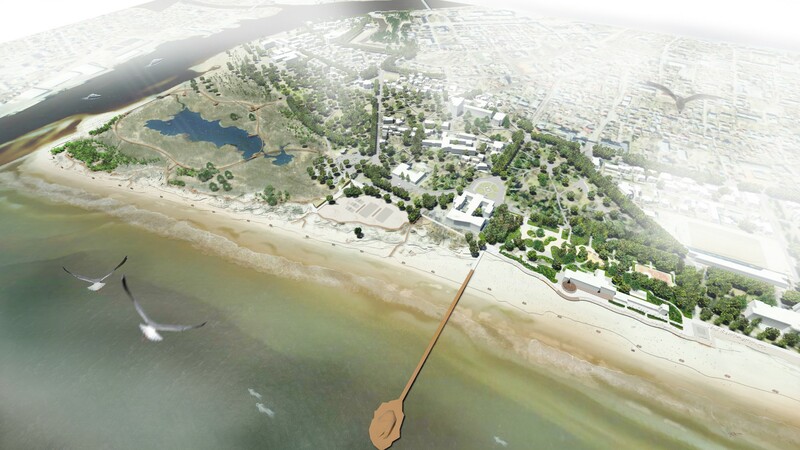 Movement – The movement means good access, clear spatial logic and coherence, being a connecting force between all the different coastal areas. Connections must be simple to use, firmly structured, visually unambiguous and clearly formulated. Nature – The “nature” aspect is a well-intended intervention into both human activity and natural environment. 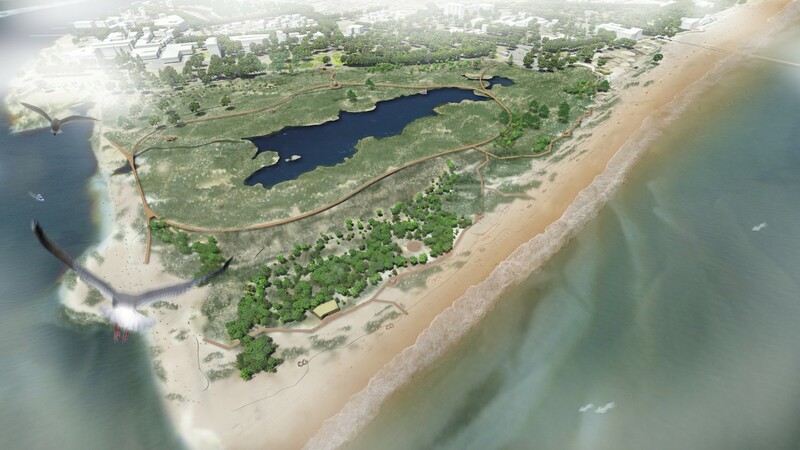 The hints from the natural site aspects help to formulate the design proposal looking for a careful balance between the two.